There’s a wall of lava lamps in the lobby of our San Francisco office. We use it for cryptography. Here are the nitty-gritty technical details. In cryptography, the term random means unpredictable. That is, a process for generating random bits is secure if an attacker is unable to predict the next bit with greater than 50% accuracy (in other words, no better than random chance). 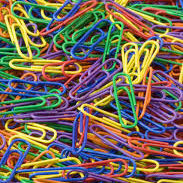 We can obtain randomness that is unpredictable using one of two approaches. The first produces true randomness, while the second produces pseudorandomness. In short, LavaRand is a system that provides an additional entropy source to our production machines. 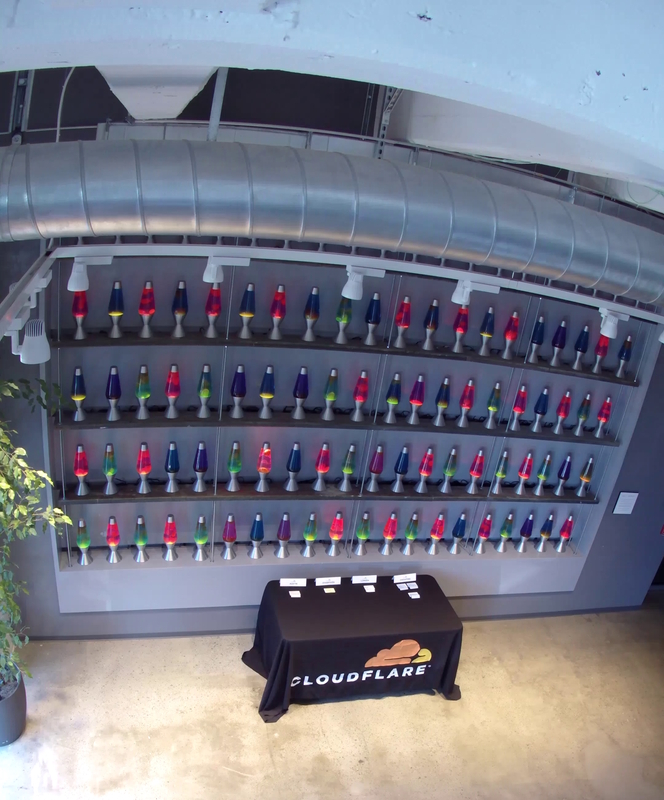 In the lobby of our San Francisco office, we have a wall of lava lamps (pictured above). A video feed of this wall is used to generate entropy that is made available to our production fleet. We’re not the first ones to do this. Our LavaRand system was inspired by a similar system first proposed and built by Silicon Graphics and patented in 1996 (the patent has since expired). The flow of the “lava” in a lava lamp is very unpredictable,6 and so the entropy in those lamps is incredibly high. Even if we conservatively assume that the camera has a resolution of 100×100 pixels (of course it’s actually much higher) and that an attacker can guess the value of any pixel of that image to within one bit of precision (e.g., they know that a particular pixel has a red value of either 123 or 124, but they aren’t sure which it is), then the total amount of entropy produced by the image is 100x100x3 = 30,000 bits (the x3 is because each pixel comprises three values – a red, a green, and a blue channel). This is orders of magnitude more entropy than we need.